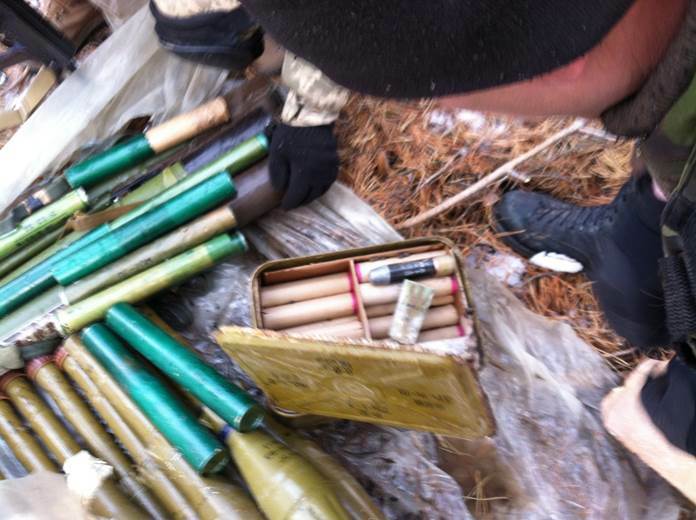 Security Service of Ukraine found huge cache of weapons in a forest in Donetsk Region near Kurakhove city. 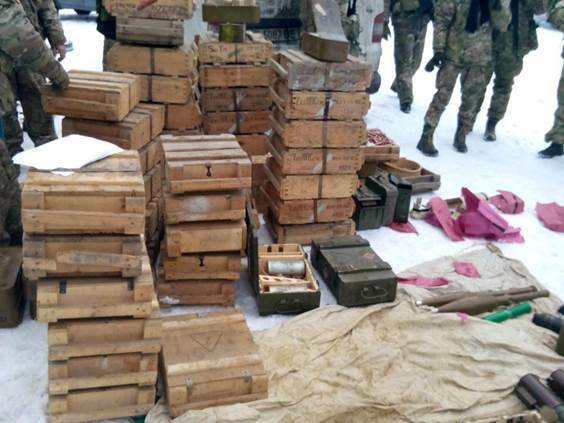 There were 47 boxes with bullets of different caliber, a box of hand grenades, a box of grenades for grenade launcher and shells for automatic grenade launchers, six RPG-22 grenade launchers, 4 improvised explosive devices, eight mortar shells of 80 mm caliber, tow shells for RPG-7, a landmine, 1.5 kilos of plastids, electrodetonators and hand grenade detonators. 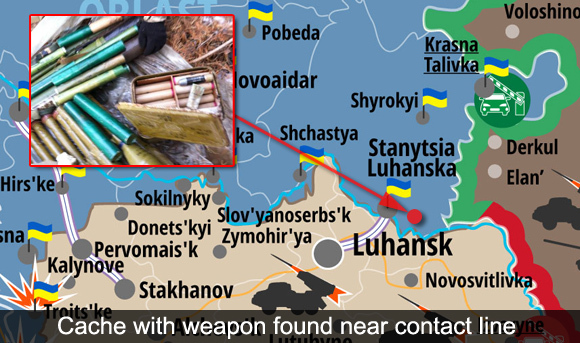 Despite cease-fire agreement the situation in the East of Ukraine gets worse. The number of attacks on Ukrainian positions increased to 71 in the last 24 hours. The enemy used banned 82 and 120 mm mortars and also ATGM. 2 soldiers were wounded. 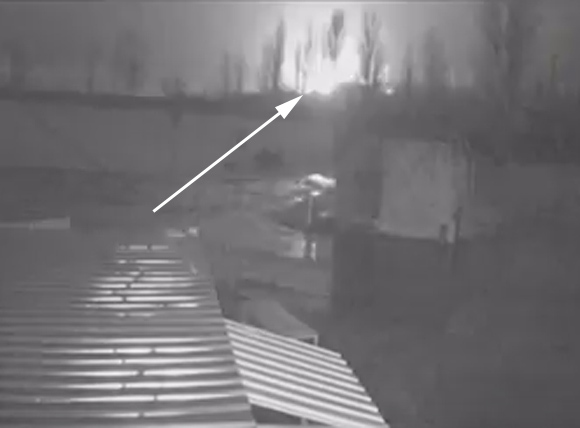 Last night pro-Russian militants also shelled checkpoint used by civilians going in and out of occupied part of Donetsk Region. 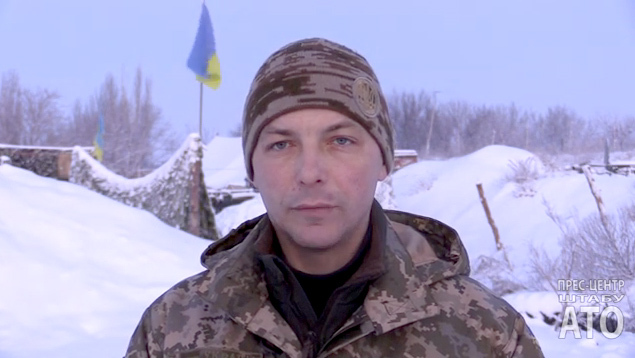 Border guard service posted the video of the incident, the checkpoint was attacked with the use of grenade launchers. 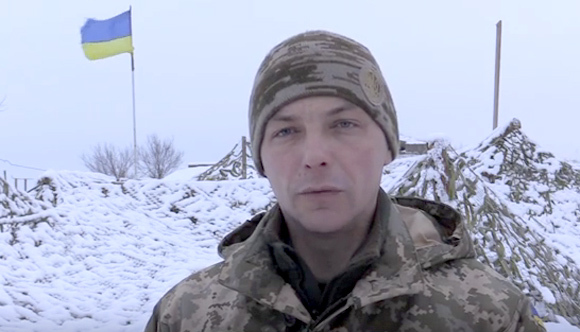 This is “Mariinka” checkpoint located on the contact line in Donetsk Region. 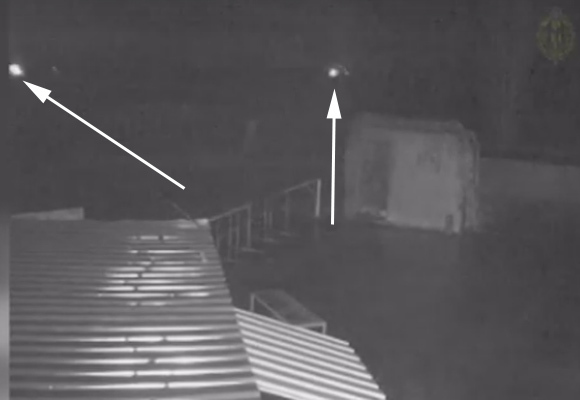 It was attacked already after it was closed for civilians at 9:10 pm. Yesterday 4250 people and 1270 vehicles crossed that checkpoint during the day, that is a total number of people going to and out of occupied by pro-Russian militants territory. 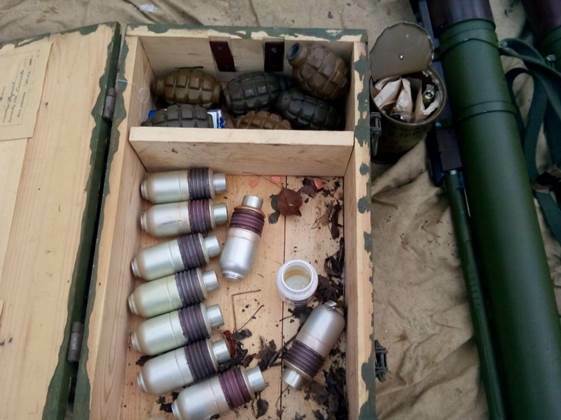 Militants used AGS-17 automatic grenade launcher and weapon of APC during the attack, the attack was from the direction of Oleksandrivka village controlled by so-called Donetsk People’s Republic. There were no reports about wounded. 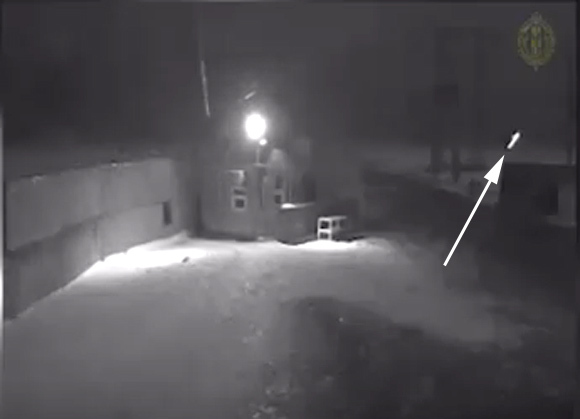 Pro-Russian militants don’t stop to shell positions of Armed Forces of Ukraine. During the last 24 hours cease-fire violations were registered in all areas. The enemy attacked attacked our fortifications near Krasnohorivka using small firearms, high caliber machine guns, anti-aircraft guns and 82 and 120 mm mortars. Near Svitlodarsk the enemy attacked our positions near Mayorks, Troitske and Myronivske using grenade launchers and high caliber machine guns. The situation near Donetsk Airport was also tense. Ukrainian fortifications near Pisky, Opytne and Butivka coal mine were attacked with the use of grenade launchers and machine guns. In Lugansk Region the enemy attacked our positions near Sokolniki with the use of ATGM. 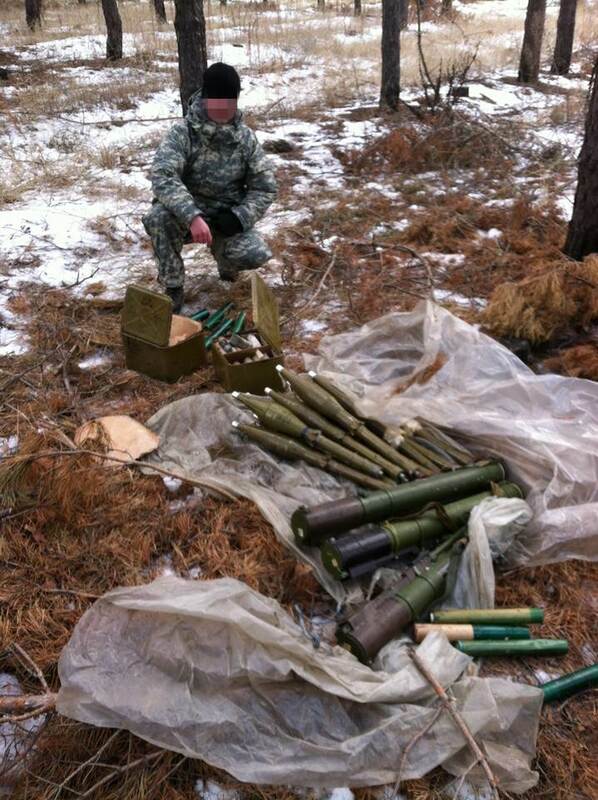 Today the mercenaries violated cease-fire 25 times. 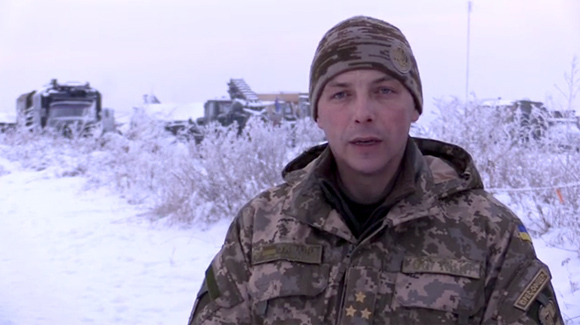 Pro-Russian militants don’t stop shelling positions of Armed Forces of Ukraine. 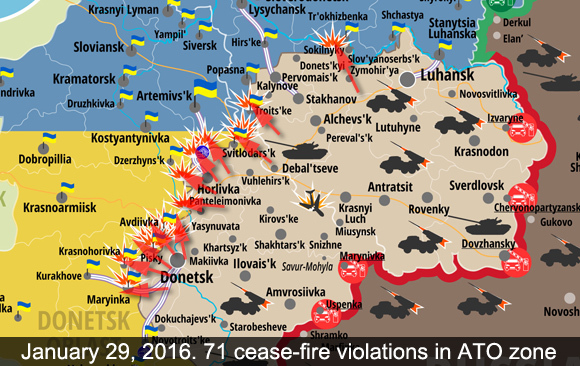 In the last 24 hours gangs of pseudo-republics violates cease-fire 71 times in Donbass. Near Svitlodarsk the enemy shelled our fortifications in Zaitseve using 82 mm mortars. Positions in Novhorodske and Mayorsk were attacked with the use of grenade launches, high caliber machine guns and APC. Ukrainian positions near temporary occupied Donetsk in Opytne, Pisky, Avdiivka and Butivka coal mine were attacked with the use of different type of weapon. The situation near Mariinka was tense. Ukrainian warriors had to return fire. The number of attacks increase and the area also gets bigger. At the same time terrorists are shelling areas where civilians live provoking our soldiers to return fire. At 21:10 Kremlin mercenaries shelled “Mariinka” checkpoint of State Border Guard Service using automatic grenade launchers and APC. According to information available, militants are planning similar provocations at other checkpoints, particularly near Artemivsk. 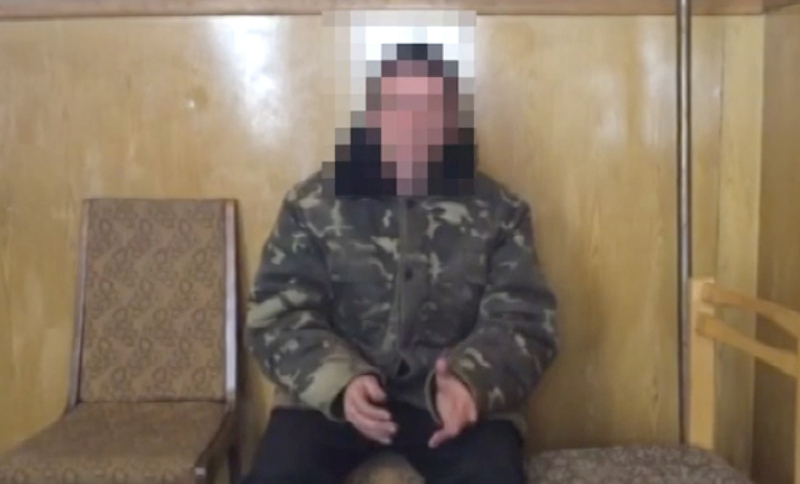 This shows that militants and their Kremlin masters don’t want peace for Donbass. 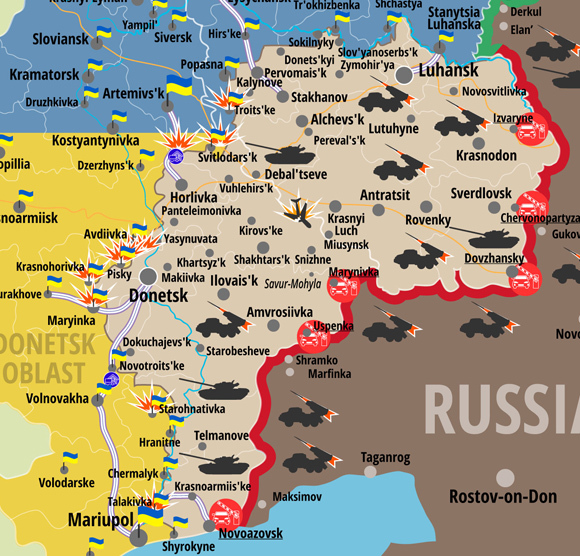 ATO Press Center reports that the number of attack on Ukrainian positions near Donetsk increased again. There were 66 cease-fire violations registered in the last 24 hours. 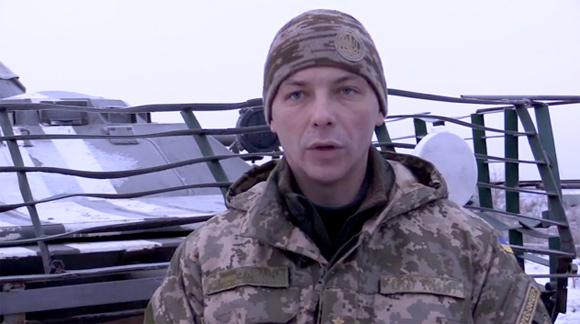 Pro-Russian militants used grenade launchers, high caliber machine guns, mortars and APC weapon. 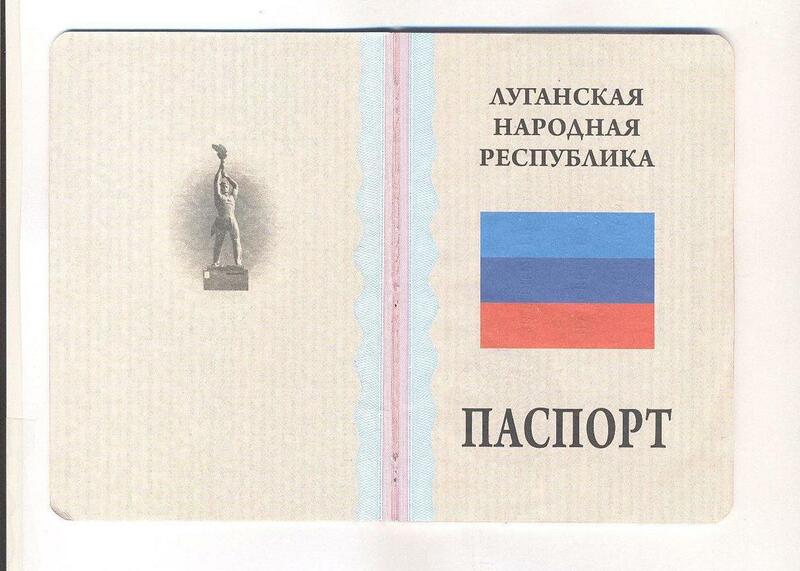 In some cases Ukrainian soldiers had to return fire. 1 Ukrainian soldier was wounded. The number of attacks of our positions from the side of militants in the last 24 hours dramatically increased. The enemy attacked our fortifications near Mariinka using all weapon they had.Occupants used different types of grenade launchers and even anti-aircraft guns. Our positions near Krasnohorivka were shelled with the use of grenade launchers and mortars, fortifications near Novhorodske were attacked with the use of BMP APC, automatic grenade launchers and machine guns. Pro-Russian militants shelled our fortifications in Troitske and Zaitseve using mortars. Traditionally the situation near temporarily occupied Donetsk was tense. The enemy attacked our positions in Opytne, Avdiivka, Pisky and Butivka coal mine using grenade launchers and high caliber machine guns. In total in the last 24 hours pro-Russian militants attacked our positions 66 times. In some cases Ukrainian warriors had to return fire. The number of attacks on Ukrainian Army positions near Donetsk and Lugansk dramatically increased, pro-Russian militants violated cease-fire 69 times almost all along the contact line in the last 24 hours. 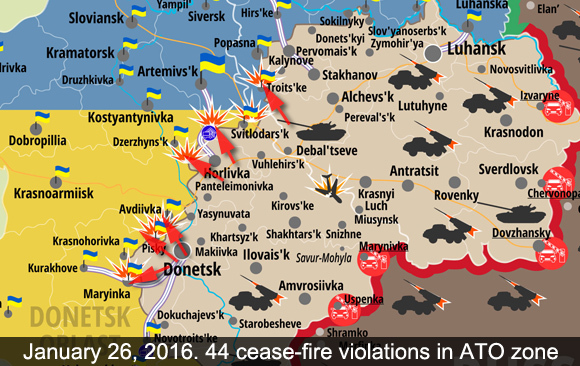 That is more than double compared to 29 attacks reported yesterday by Press Center of ATO Headquarters. 1 soldier was wounded and no KIA reported. The situation in ATO zone got much worse. 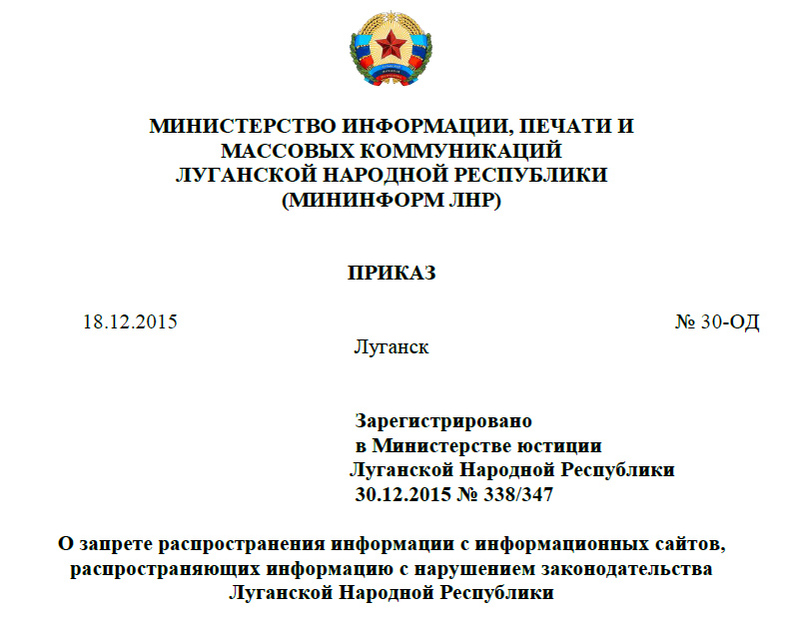 During the night pro-Russian militants were shelling our positions using weapon banned by Minsk Agreements. The enemy shelled our fortifications in Pisky, Opytne, Krasnohorivka and Mariinka using grenade launchers, high caliber machine guns and small firearms. It was not quiet near Svitlodarsk as well, the enemy attacked our positions near Troitske and Zaitseve using high caliber machine guns, and positions near Mayorsk were attacked with the use of grenade launchers. Near Mariupol militants shelled our fortifications located close to Talakivka using mortars and anti-tank guided missile (ATGM) and near Starohnativka the enemy used 120 mm mortars. Near Lugansk the enemy attacked Ukrainian positions near Zolote using automatic grenade launchers. 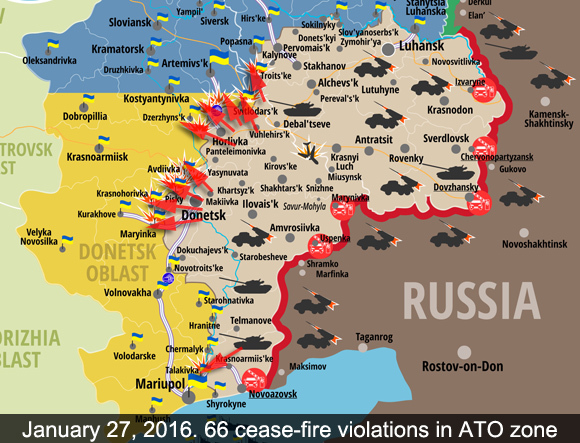 In the last 24 hours pro-Russian militants violated cease-fire 69 times. 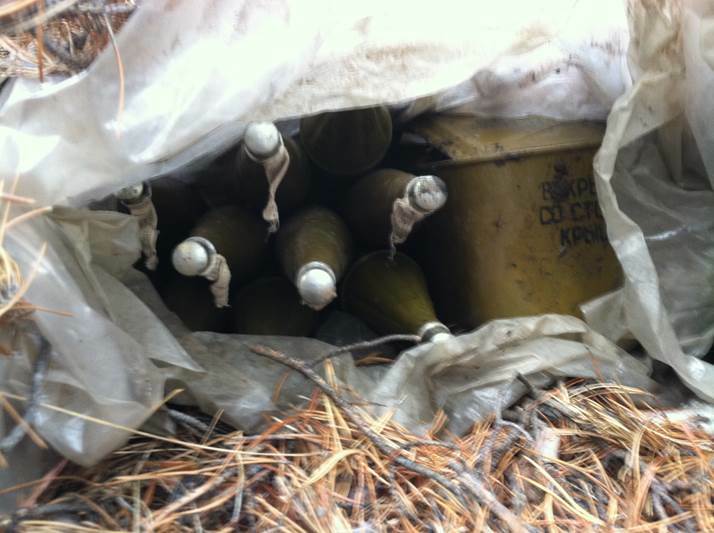 Security Service together with soldiers of Armed Forces of Ukraine found cache with weapon in a forest near Teple village located about 7 km from the contact line in Lugansk Region. 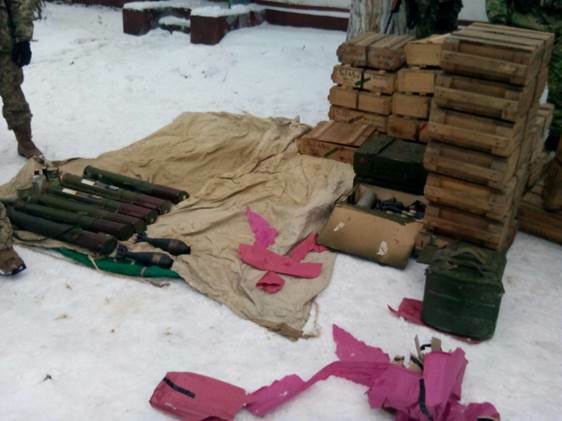 There were three RPG-22 grenade launchers, 11 grenades for RPG-7 and two boxes of VOG-17 grenades for automatic grenade launcher.